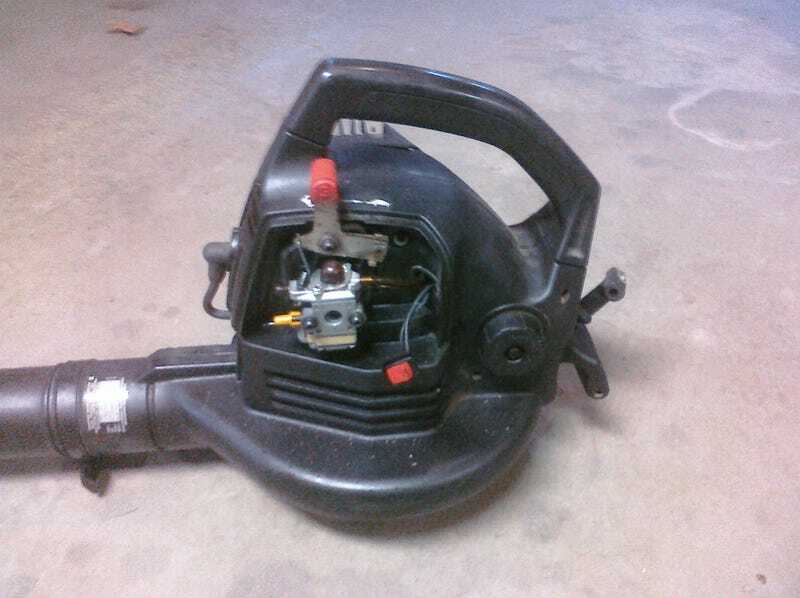 Spent some time fettling with the leaf blower to get it to run right. In the end I just broke the limiter on the adjust screw and cranked it out another 1/4 of a turn. Now it runs on full throttle without having the choke on. In the mean time I just ran it all apart so I could reach everything.